Creamy and full of herbs, this dip says "Spring!" Can’t wait to dip into this tomorrow! 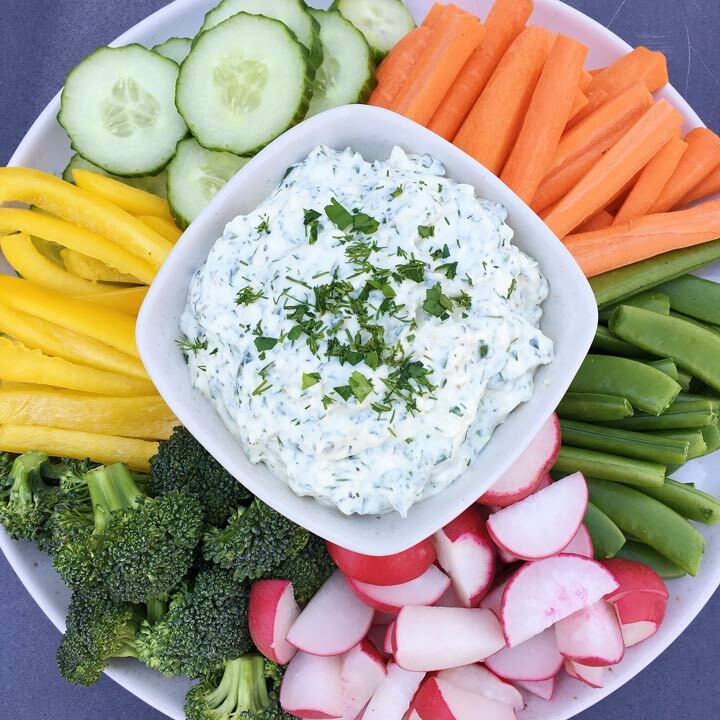 There’s nothing like a big crudites platter to counter all the Easter candy. The recipe is from Ina Garten.